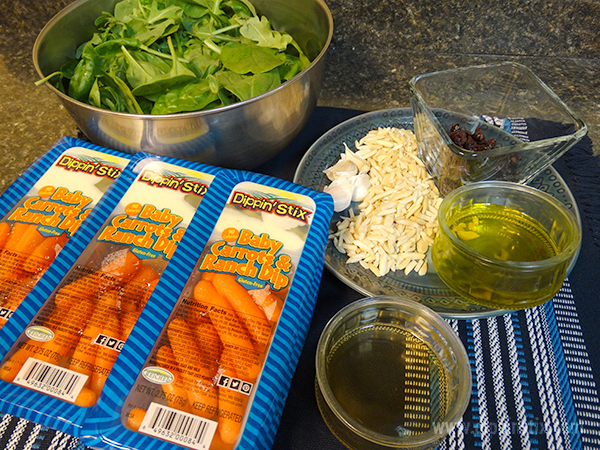 Today is National Fresh Spinach Day & we’ve got a fantastic recipe to accompany a fresh spinach salad. 2. 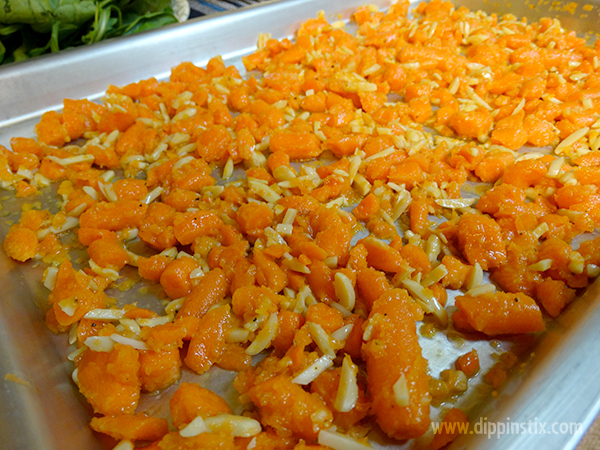 Chop carrots & combine with almonds, garlic, and olive oil. Season with salt & pepper. Stir to coat. Spread in a single layer on a cookie sheet. 3. 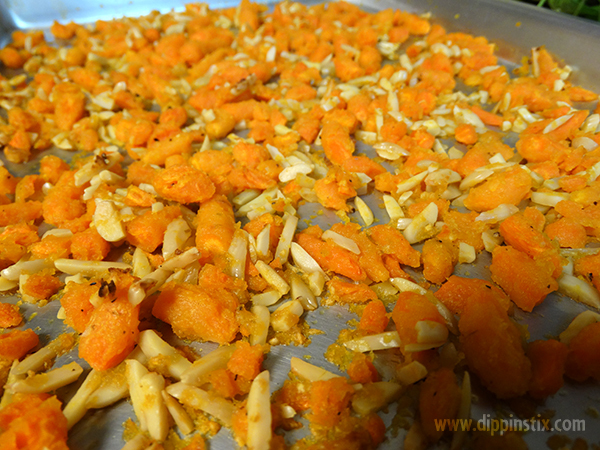 Bake for 20-30 minutes or until carrots are tender, not mushy. 5. 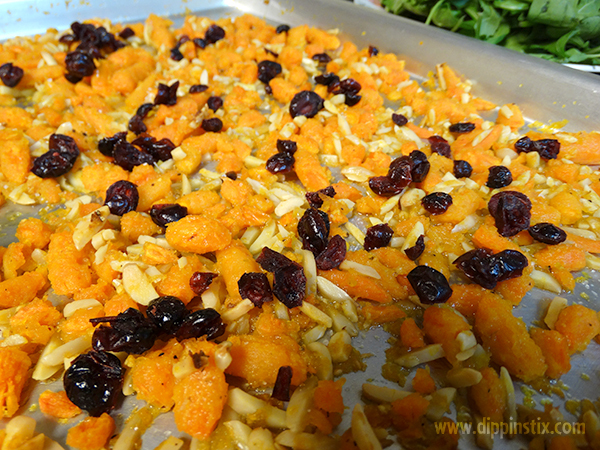 Mix together honey & vinegar, drizzle over cooled carrots. Add in cranberries. 6. 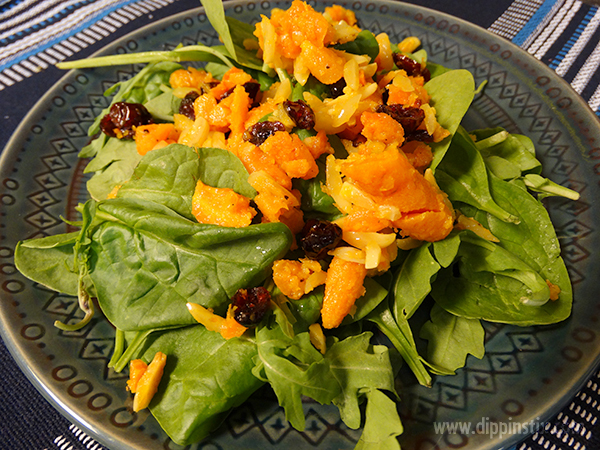 Serve over a bed of fresh spinach. Eat your colors & enjoy!